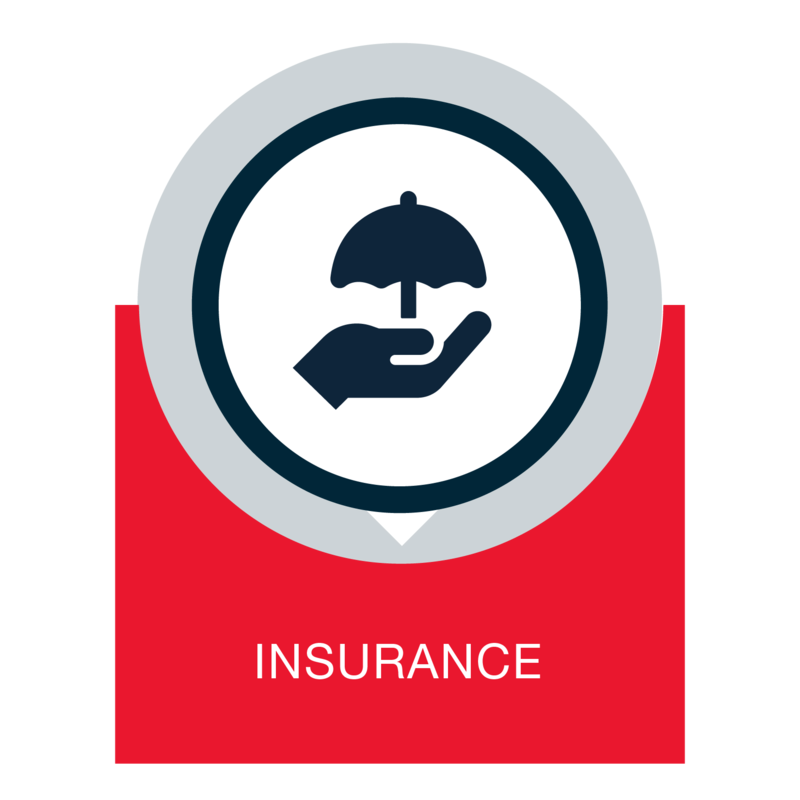 Geodesk covers all personal and property risks as well as risks not covered by other insurance. 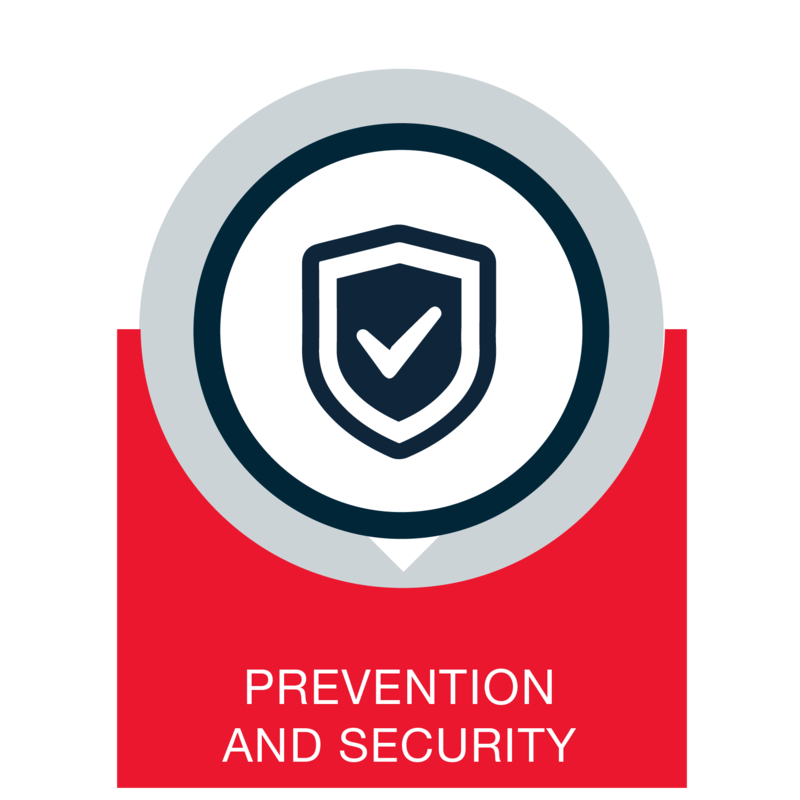 A tailored package for prevention and security assignments in crisis situations. 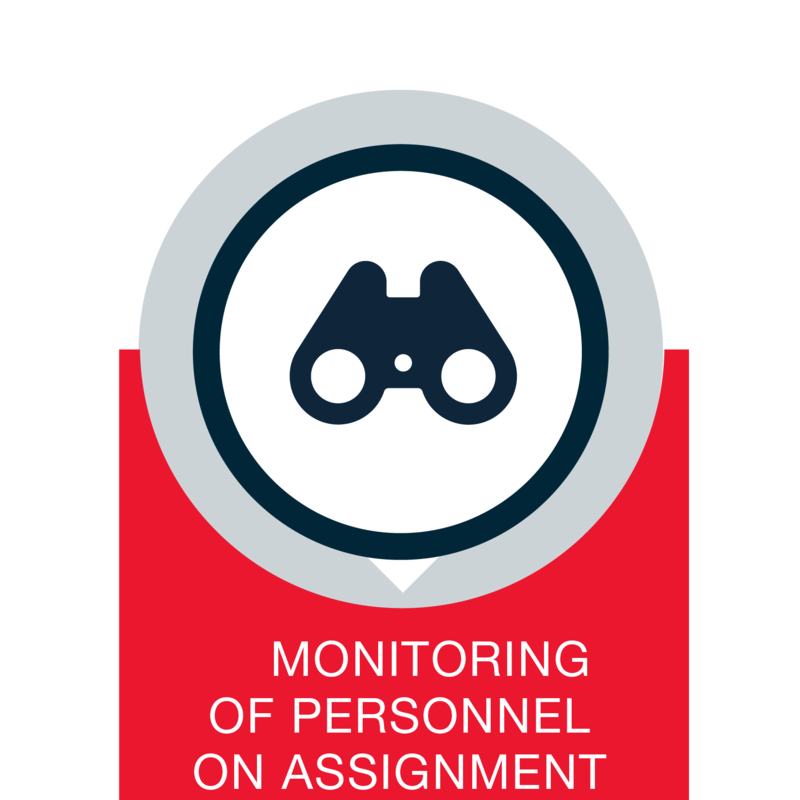 Support personnel on assignment abroad or in countries considered risky. 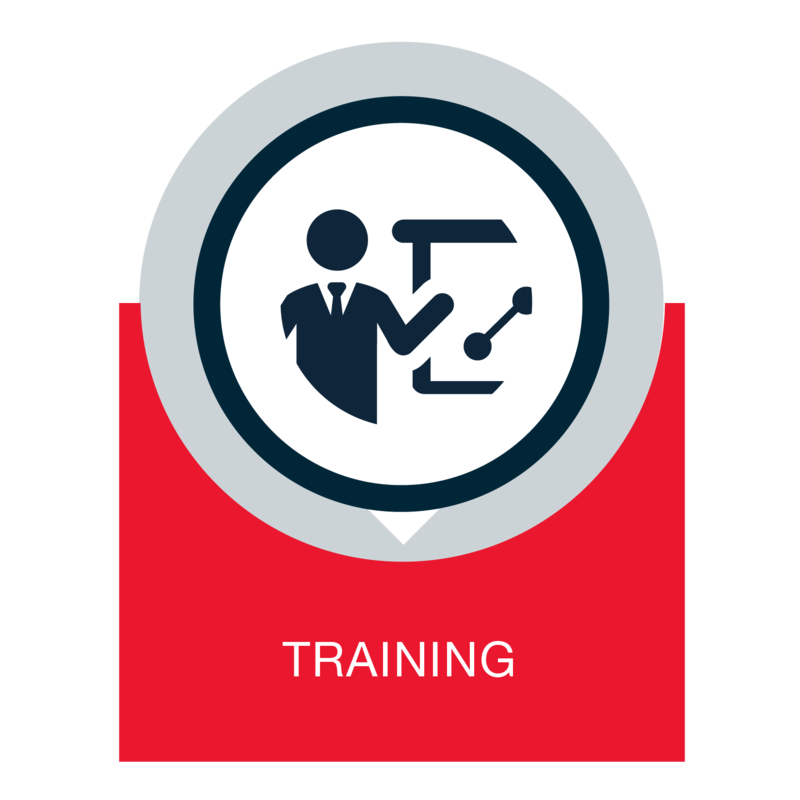 A tailored training package to prepare for travel in a foreign country considered risky. Geodesk offers you an in-depth analysis of your policies to adjust them to your requirements and the circumstances of your assignments.